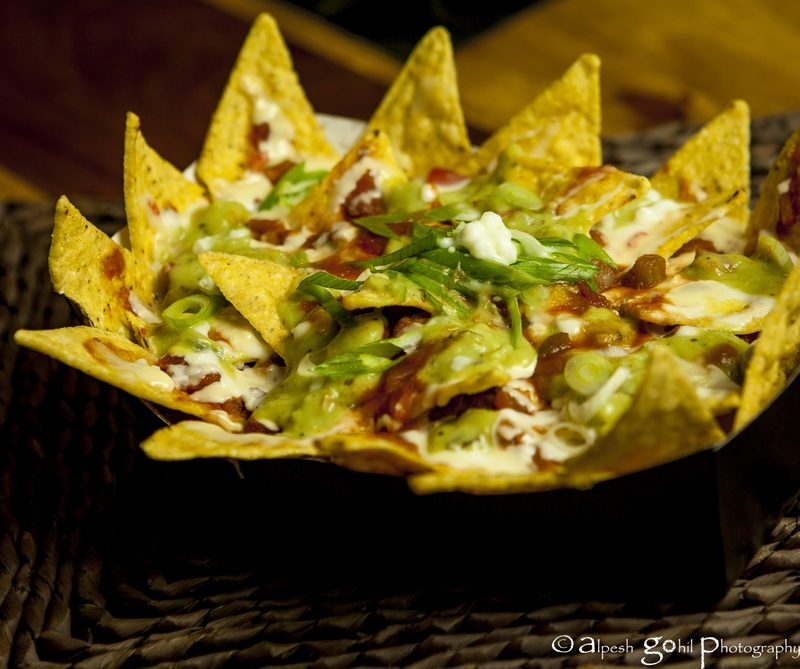 Introducing gourmet Muchos Nachos and Cheeky Chips, with fresh authentic ingredients and homemade sauces. 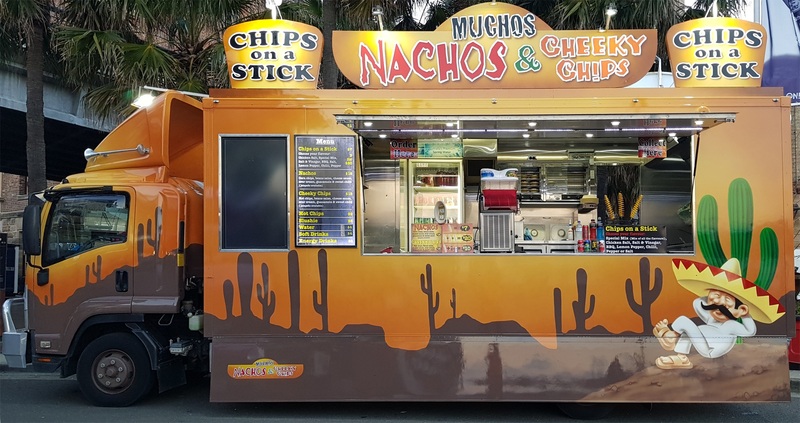 Introducing gourmet Muchos Nachos and Cheeky Chips, with fresh authentic ingredients and homemade sauces. With an abundance of toppings, including a flavoursome salsa, an original liquid cheese sauce, and a zesty guacamole, these nachos and cheeky chips are a crowd favourite at events. The Food truck also serves delicious Chips on a Stick. A whole potato spiraled onto a bamboo skewer, dipped in a special batter and fried. Served with a choice of 10 mouth watering seasonings. Since its inception it has surely been a crowd puller at festivals and events throughout Australia. Our brand has been recognized for its quality product. This distinct taste and superior mix of flavours sets us above the rest. 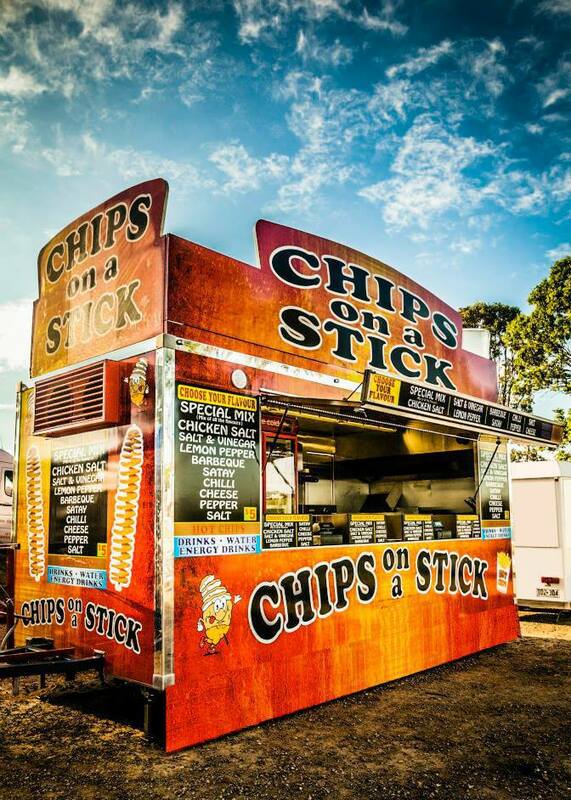 We are proud to be the original Chips on a Stick vendors.